The day has finally arrived. Looking forward to seeing you at The Times at 3:00. This entry was posted in 12 Bars of Christmas and tagged 12 Bars of Christmas, 12 Bars of X-Mas, bar crawl, boston, pub crawl. A frosty beer just for me. 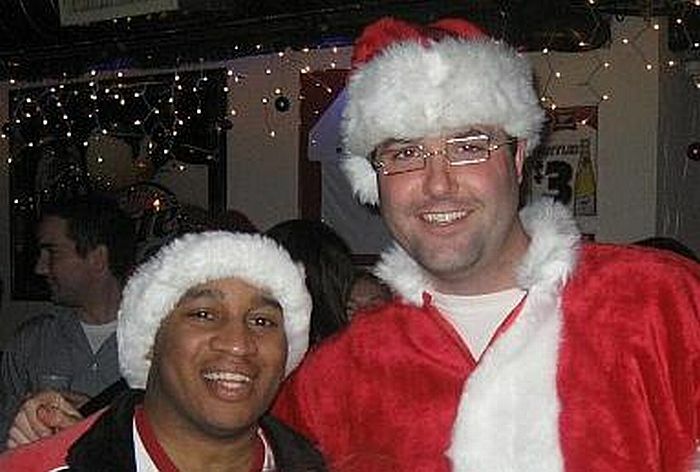 This entry was posted in 12 Bars of Christmas and tagged 12 Bars of Christmas, bar crawl, boston, Holiday, pub crawl, X-Mas. Happy December! Just wanted to give a quick update on the upcoming 12 Bars of Christmas. Their mission is to improve the lives of homeless children and their families. They depend largely on donations to make their programs function. Every donated good allows them to spend money on other ways of improving a child’s life. If you can’t bring something, we will also be selling nametags for $1.00 each. All the proceeds will go to Horizons of Homeless Children. This entry was posted in 12 Bars of Christmas and tagged 12 Bars of Christmas, bar crawl, pub crawl, X-Mas. 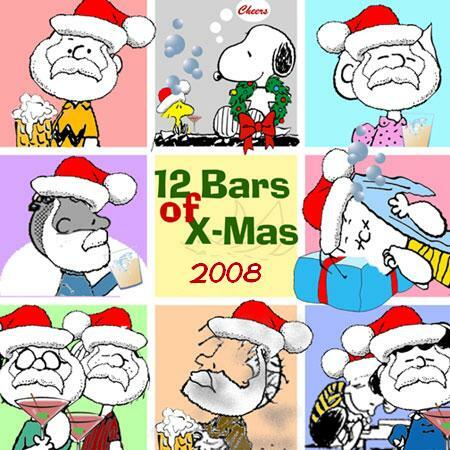 The 12 Bars of Christmas will be coming back on Saturday December 13th. Hope to see you there. This entry was posted in 12 Bars of Christmas and tagged 12 Bars of Christmas, bar crawl, Holiday, pub crawl.